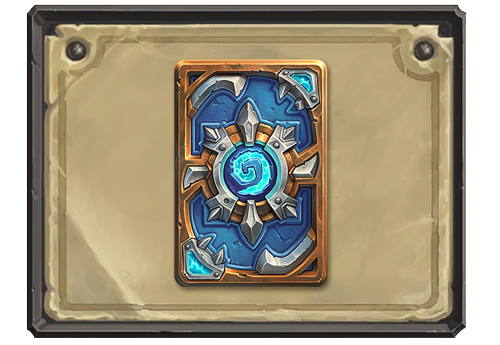 Blizzard has introduced another new collectible card back for Hearthstone, the Power Core card back. This card back is supposed to be eSports themed, and the posting suggests it will be awarded to "players who participate in or attend select Hearthstone eSports tournaments around the world." Here's hoping BlizzCon is one of those tournaments! 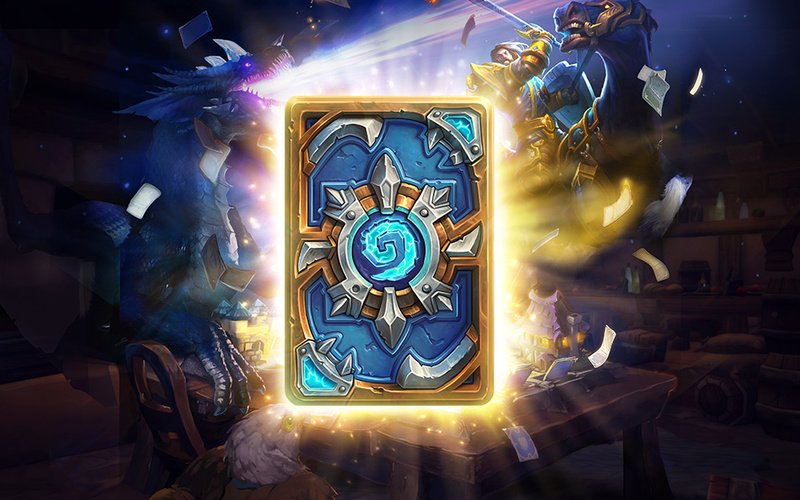 If participating in or watching Hearthstone tournaments really spark your interests, then we have an electrifying new card back for you—introducing the super-chargedPower Core card back! This adds yet another semi-exclusive card back to the pool of available ones, similar to the previous TeSPA 'Dalaran Flame' card back (notably distributed at the Heroes of the Dorm finals). Will you be looking to add this card back to your collection?